Don’t know where to start? Join us at our in-store studio for a workshop! 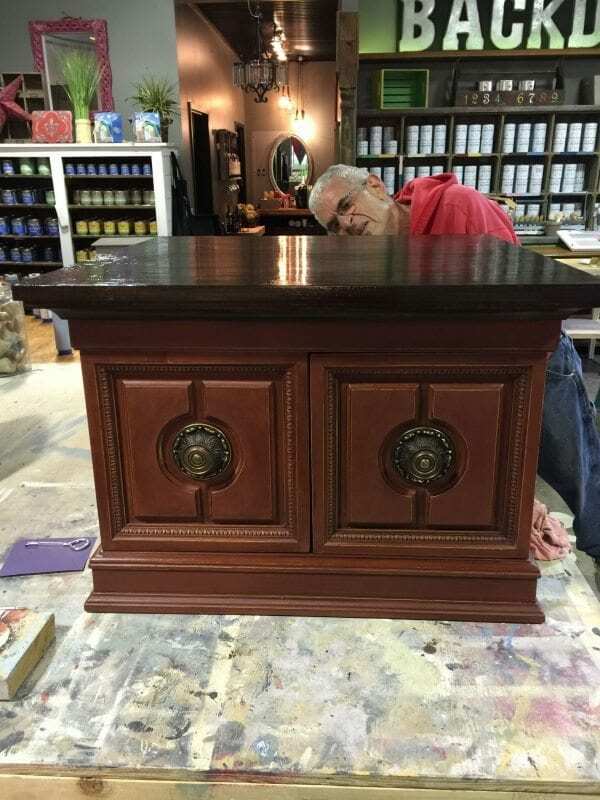 Whether you’re an experienced painter or you’ve never held a brush before, just bring in a piece that you’d like to refinish and we’ll provide everything you need to turn your furniture from overlooked to the center of attention. Repurposing furniture is a thing of magic. There is a certain satisfaction that comes with repurposing a piece. 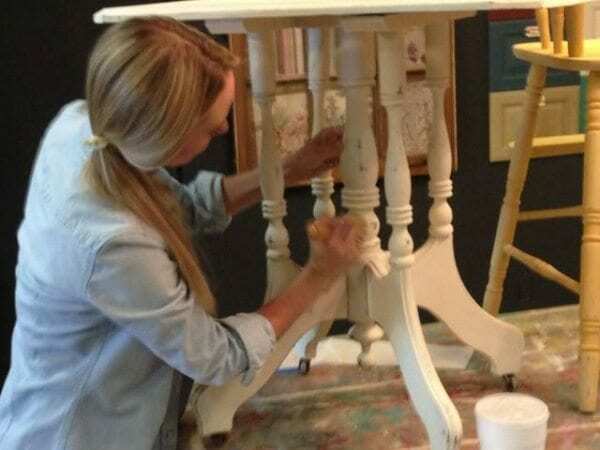 During our workshops, you’ll learn everything from the basics of using Annie Sloan Chalk Paints to the innovative techniques we use to get exactly the look you want – all with the help of our expert designers. $120 / (3 Hrs.) 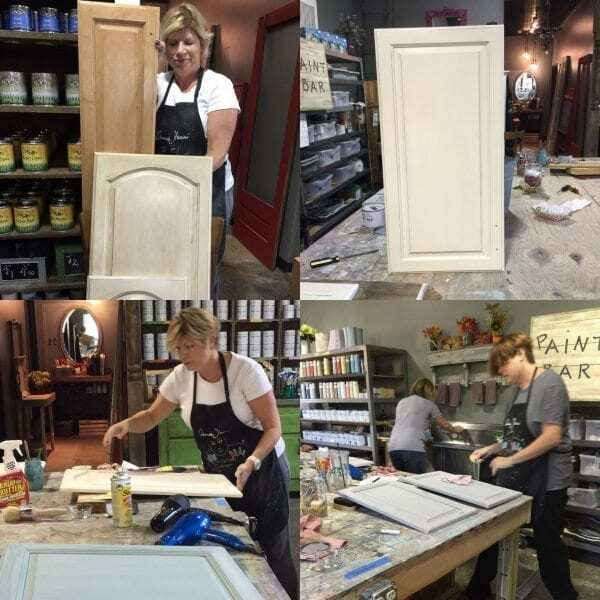 This workshop is a start-to-finish class that will give you hands-on experience with our wide array of paints and finishes. Bring any piece of your choice to our studio and we’ll help you turn something old into something amazing! Pieces can include anything from a worn down end table to a weathered outdoor decoration, so don’t be afraid to get creative! Repurposing is an art that can be done with quite the variety of pieces! $65 and up, per day Need help on a project? Don’t have space at home? Not a problem. 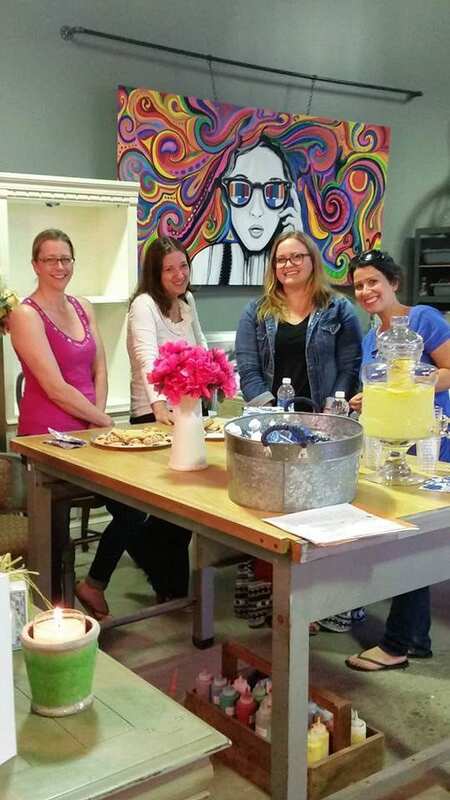 The Backdoor Furnishings’ expansive studio is available as your very own workshop. Take the opportunity to get ideas and advice from our certified Annie Sloan Stockists and rest assured that no matter what you need to finish your project, we’ll have it ready for you! Must be in studio before 2pm. Use of all shop products are included. *This is not a class, but designed for those who have taken our BYOP workshop, who are well prepared to paint on their own! Tired of looking at boring or worn out kitchen cabinets? Our Kitchen Cabinet Workshop will show you how to spice up your kitchen’s décor with a bright new look, courtesy of our selection of Annie Sloan Chalk Paint and waxes. All you need are two cabinet doors that aren’t getting the attention they deserve. If you’re happy with your kitchen, we’ll gladly help you redesign doors from bathrooms, laundry rooms, or anywhere else in your home. 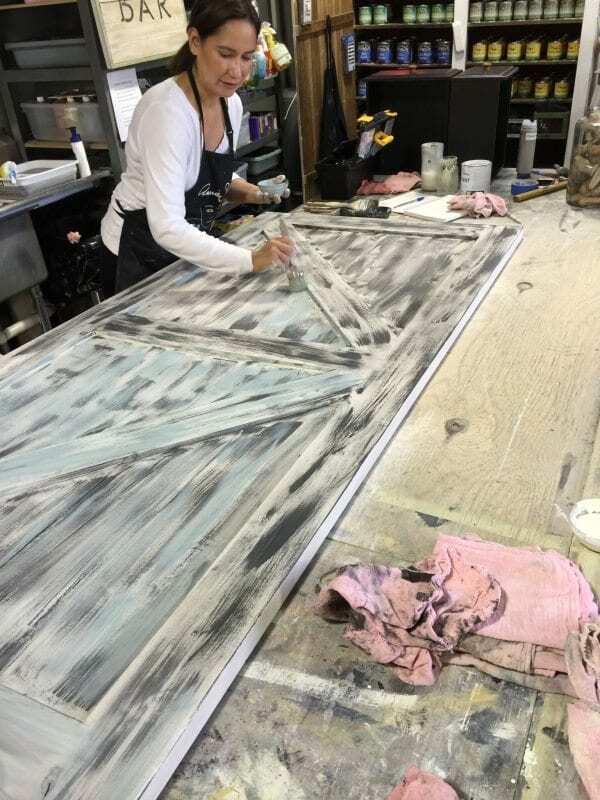 A workshop for experienced painters, this class focuses on the finer elements of decorative refinishing. Throughout the class, our designers will delve into the little details that can make all the difference. Many participants in this workshop are looking to achieve a particular finish on their piece, often inspired by popular designer productions. 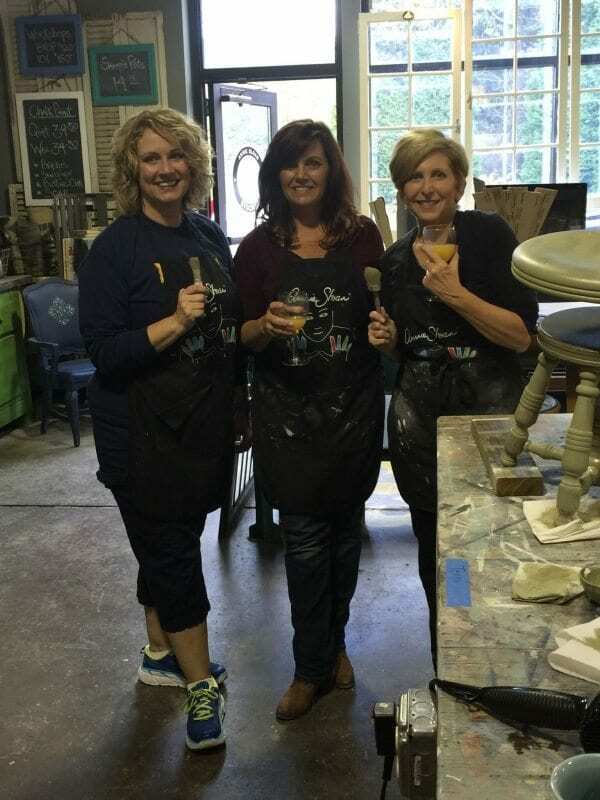 Our Sip and Stain workshop combines the leisure of Napa Valley wine tasting with the unique, creative energy at The Backdoor Furnishings. You’ll learn how to use our range of General Finishes Gel stains. It’s the perfect way to spend a relaxing evening learning to paint on your very own piece while enjoying a few ‘adults only’ drinks. 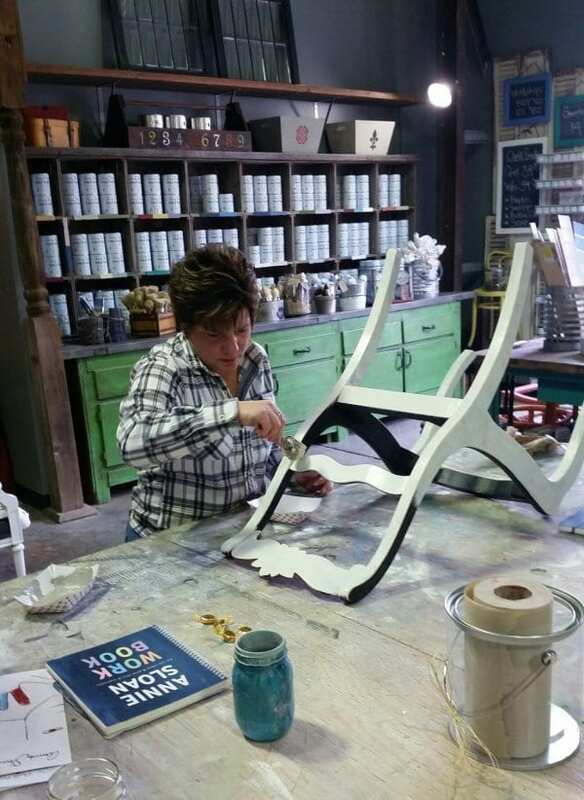 At The Backdoor Furnishings we understand that some projects will require one on one time with an expert. If you’re feeling stuck on a project or just can’t seem to get the results you’re looking for, don’t worry! We can schedule a private workshop to get you moving in the right direction. If your project is too large to work on in our studio, we can even hold a private workshop right in your home! To inquire about a private workshop contact us today!